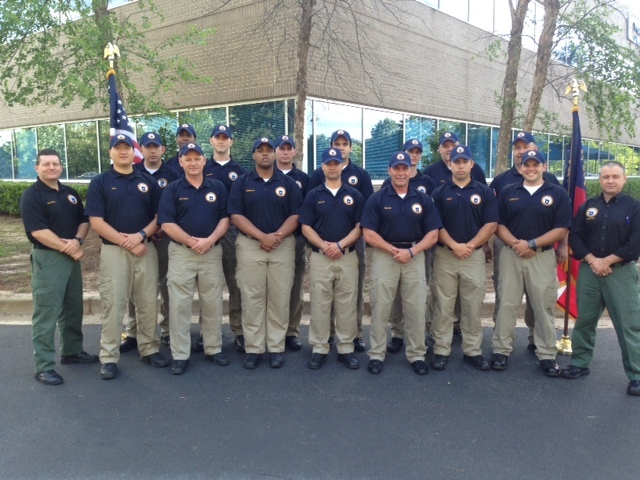 As part of the Public Safety Institute, Reinhardt's Police Academy is certified by the Georgia Peace Officer Standards and Training Council and is authorized to deliver the Basic Law Enforcement Training Course. 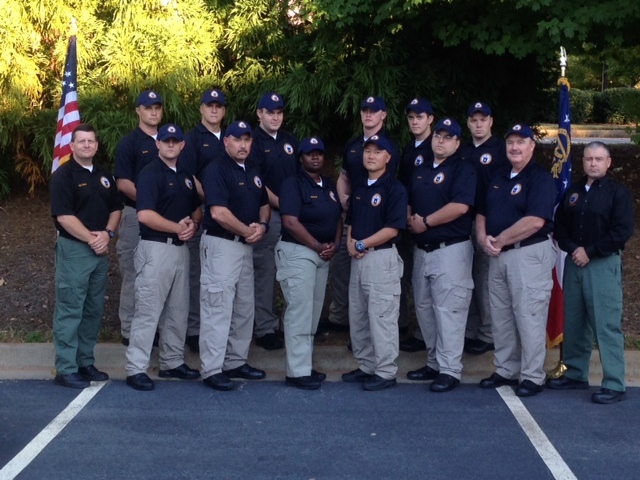 Graduates of the Basic Law Enforcement Training Course earn P.O.S.T. Basic Peace Officer Certification and receive 15 semester hours of credit towards an associate degree in Criminal Justice. Learn from seasoned instructors with solid academic credentials and years of field experience. Complete training in as few as 20 weeks. Flexible evening sessions available for working adults. Capitalize on employment opportunities with progressive law enforcement agencies. Get a jumpstart on a college degree while earning entry level certification. Duty gear provided at no additional cost. Instruction delivered utilizing web enhanced learning systems. Course topics range from fingerprinting and firearms to surveillance and various types of investigations. Refer to our Topics of Study page for a full listing of topics covered. "The great thing is that you are working and learning with instructors who are not only trained in the field, but are currently working in that field. They bring real stories and scenarios into the classroom." "The academy training you get covers all aspects of the job. From rules and regulations to real live situations, it prepares you to apply what you are learning." "The opportunity to earn college credit towards a degree is unbeatable. It is so important that officers are educated as well. It gives you an advantage and opportunities to move up throughout your career. The field is changing and getting more competitive, having the opportunity to get an education and training at the same time is invaluable."